If you are my friend you will probably know how much I love pancakes & crepes. 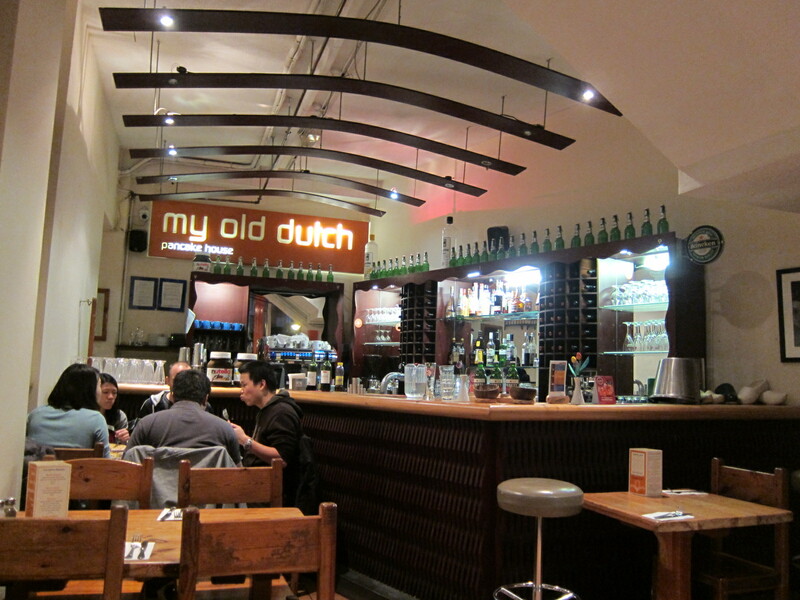 During my last visit to London, Han Qing and Calvin brought us to My Old Dutch for dinner. My Old Dutch is a haven for crepe/pancake lovers.